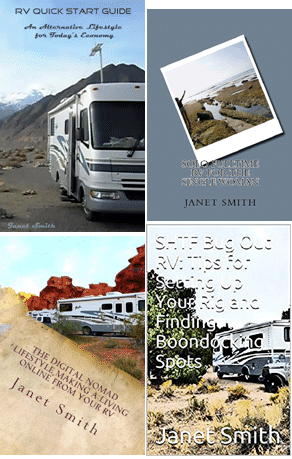 Traveling and living in an RV takes a lot of thought and preparation and there are a lot of little things you need to keep in mind… so many things, that it’s easy to miss something. Let’s look at seven common, and easily avoidable, mistakes you can make as an RVer. Mixing up your fresh water and waste water hoses and fittings will can lead to bacteria contamination that will make you very sick. A quick tip: keep your fresh, gray and black water hoses and fittings in separate plastic bins. This can happen to the best RVer, especially with all the little things that must be done upon breaking camp. You re-cap the sewer outlet, but you’ve left one of your valves open. The next time you un-cap, you’ll be faced with a rush of gray water, or much worse, a rush of black water, and a desperate panic to get that valve shut, before you need to call bio-hazard. Before you drive off, do a walk through, and check every drawer to make sure they’re locked, and click the refrigerator and freezer shut. Once you’re in the driver’s seat, you may not be able to pull over safely, to go back and pick up the mess. If you’re using your awning, as soon as you aren’t outside, or you leave your rig, roll it back in. That way, a quick change in weather, and a sudden gust of wind, won’t leave you with an expensive and hard to deal with mess. Before you drive off, make sure every hose and cable is disconnected, and properly put away. It’s easier to forget than you think, and could cost you damage to your rig, or to the campground. 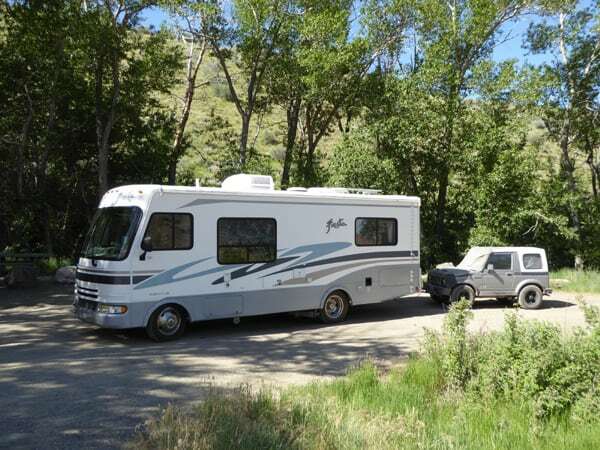 After a long drive, leveling your RV might be the last thing you want to do, but it’s the first thing you must do. It may not only effect the wy your refrigerator runs, but it will also make life inside the rig uncomfortable. Keep your speed down, a slow and steady pace, and really enjoy your journey. Don’t try to fit in too much travel and activity into each day. The best times you may experience are those you didn’t necessarily plan for.